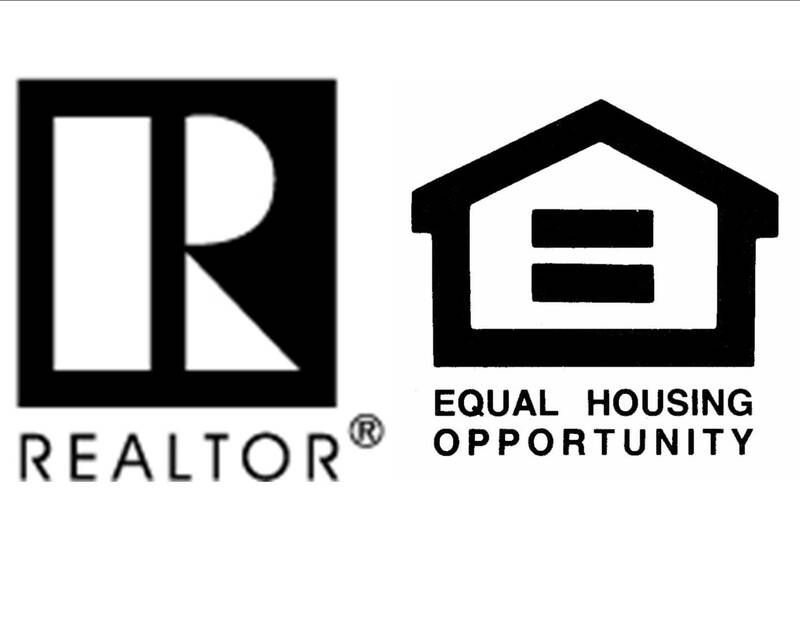 When you need an experienced, committed, and hardworking real estate agent in the Columbus, Ohio area, you need Mike Robinson. As a graduate from Ohio State University, Mike has been in the Ohio area for many years now, giving him valuable knowledge of the upturns and downturns of the market. 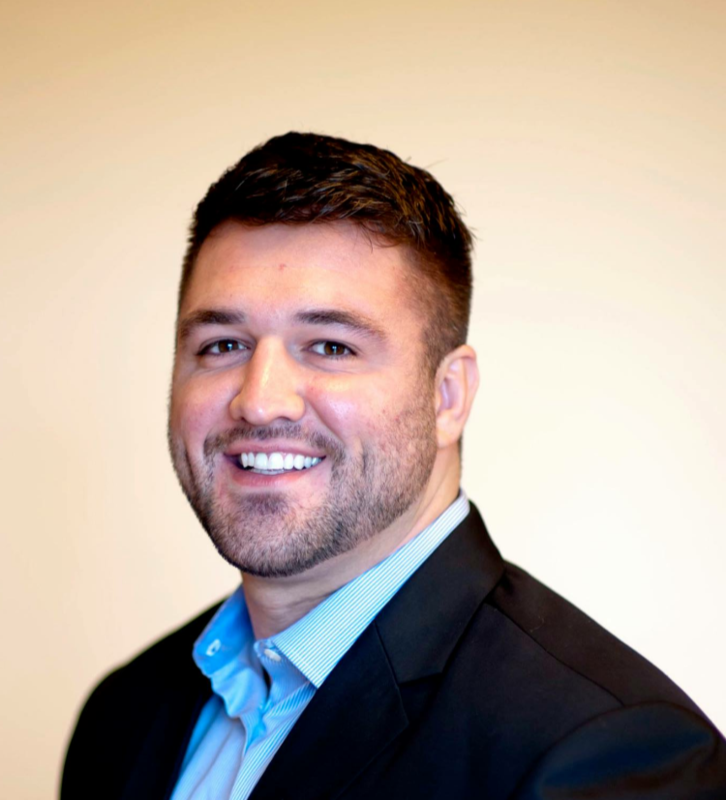 Mike is knowledgeable about the market and its trends and aims to minimize the confusion of the real estate process by educating his clients through every step. Mike understands that while being in the military relocation is inevitable, and this is an area he would like to expand into and help reduce the stress people endure during this time. On top of being a trusted real estate professional with a military background, Mike is also a licensed pilot. 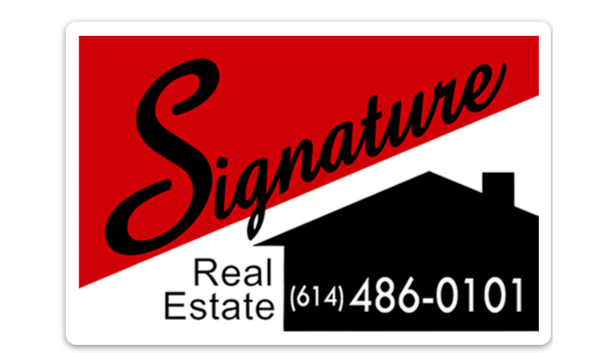 When you’re ready to work with a Columbus, Ohio real estate agent who is dedicated to helping his clients, call Mike Robinson at Signature Real Estate today. Drop me an email. I am always happy to help.